Everyone’s buzzing about that the one-day fashion show event every November, that is the Victoria Secret Fashion Show. And if there’s more information we all would love to know, it is the beauty products these angels use on the other 364 days of the year to keep their skin healthy, glowing, and well, angelic? Achieve the most coveted body of your favorite angel (whoever that is) with these modern makeup looks and skin essentials they all use. 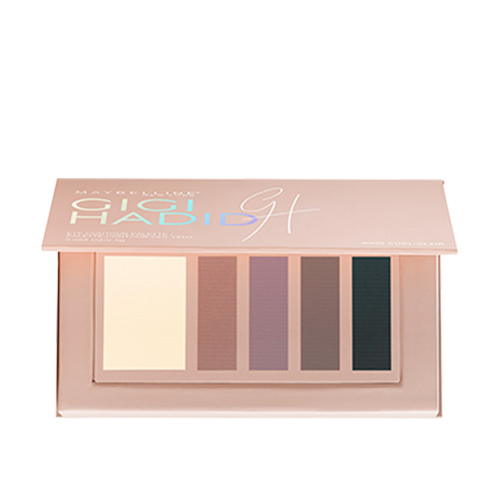 Ever since Gigi Hadid collaborated with Maybelline for her own collection, she has been sharing her eye makeup looks for brown eyes like the eyeshadow palette that is available in warm and cool tones. She also shares she uses blusher on her eyelids. She explains, “because eyelids have veins in them they go blue sometimes,” and using blush “makes it look healthy”. This palette is Maybelline’s eyeshadow but marketed under Gigi’s name. 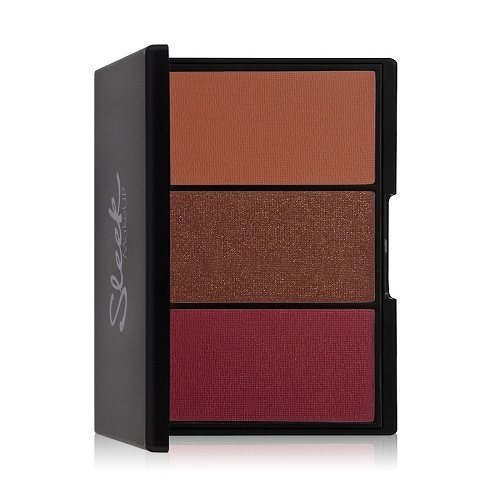 It’s pigmented when you apply it to your eyes unlike how they are when swatched on the hands. 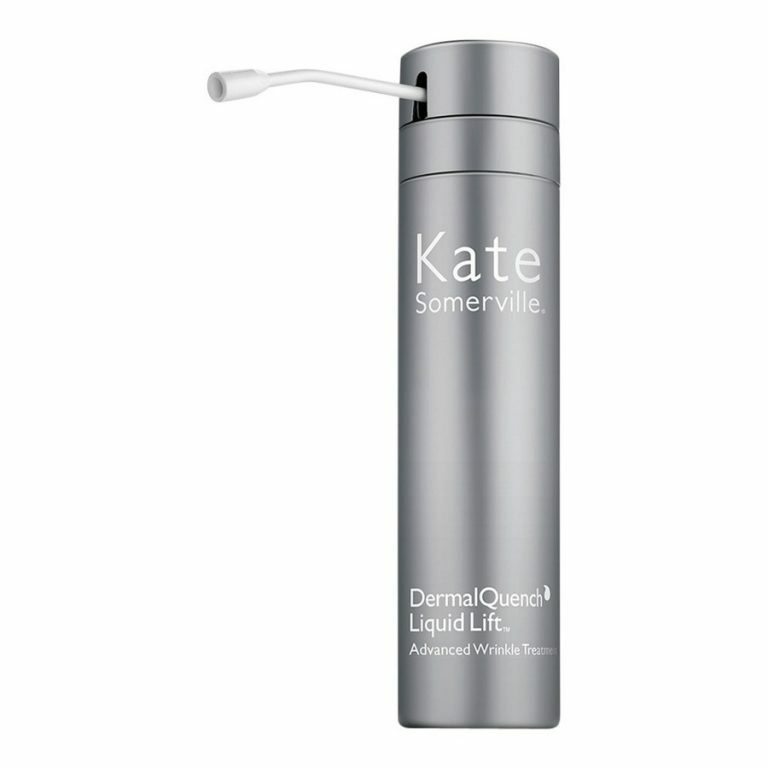 When models talk about skin hydration as they frequently fly, we believe it. Rachel Hilbert relies on her trusty drugstore moisturizer to maintain her glowing skin. 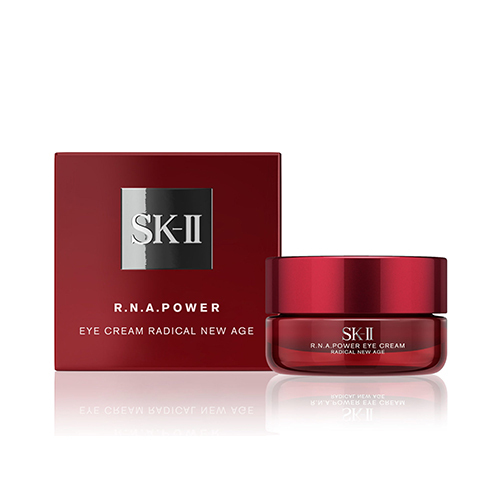 This product has the absence of denatured alcohol with Olive Extract known for its protective, moisturizing quantities. 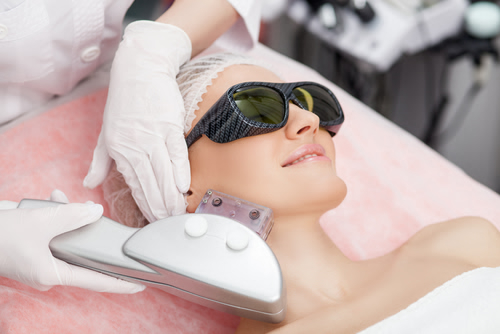 It also helps leave skin feeling soft and smooth without tackiness. True to its claims, this product absorbs quickly into the skin that after a minute or two, the skin becomes very soft and smooth-feeling and non-sticky. “I just do mascara—any kind, I don’t care. The best is Revlon,” admits Behati Prinsloo as she claims to do less or no makeup but keeping her eyes pop with her favorite brand. his mascara comes in a sleek flat black matte tube with a hot pink cap. The tube is quite light and handy. 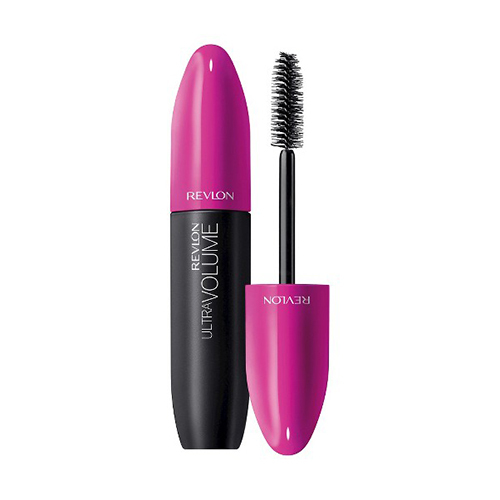 Revlon describes the brush on this mascara as a lash plumping brush. It has both short as well as long bristles which are designed to comb every lash and get rid of any clumps. It manages to highlight the lashes and make them bold. Karlie Kloss and Adriana Lima remind us to take your makeup off before you workout, enhance one feature you love, drink tons of water for glowing and hydrated skin. 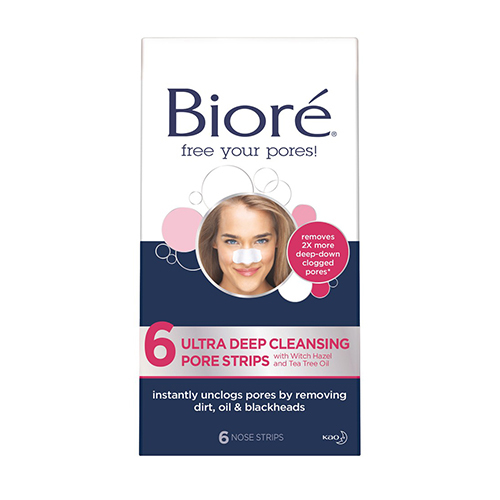 Biore Ultra Deep Cleansing Pore Strips are a call in the wild to all those gross, nasty bits that get so deeply embedded into your pores. It is formulated with witch hazel, tea tree oil, and menthol to remove dirt and oil and the cause of blackheads. The actual strips are very well shaped; they have little slits so they cover your nose nicely and are easy to apply. Doutzen Kroes keeps her makeup minimal but no other drugstore makeup can make her obsess over this BB Cream from L’Oreal Paris. 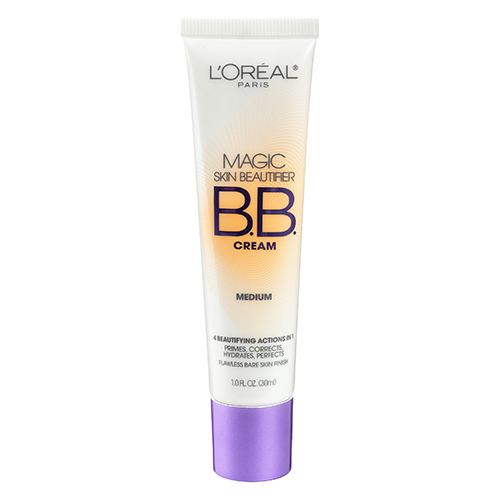 For a fuller coverage, you may opt to wear this as a base and apply foundation on areas that need more coverage. 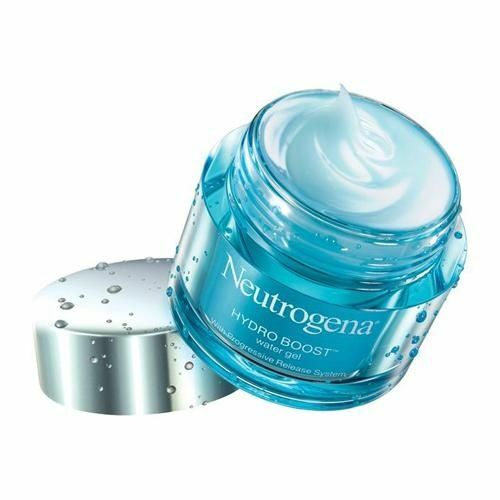 The texture is lightweight and non-greasy and it’s good to make you look less oily the entire day.